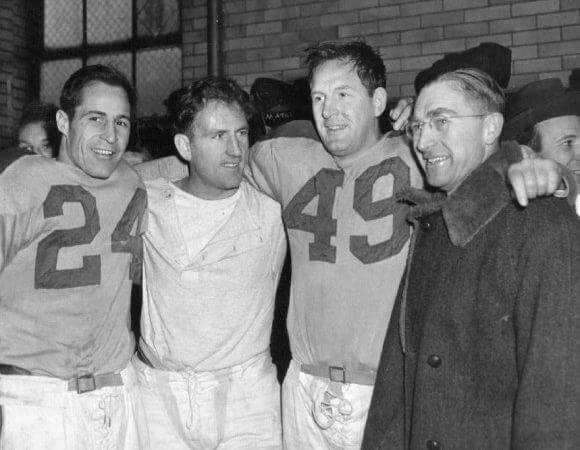 The Cleveland Rams were founded by attorney Homer Marshman in 1936. Their name, the Rams, comes from the nickname of Fordham University. “Rams” was selected to honor the hard work of the football players that came out of that university. They were part of the newly formed American Football League and finished the 1936 regular season in second place with a 5–2–2 record, trailing only the 8–3 record of league champion Boston Shamrocks. Rams - In 1937 the team joined the NFL. Principal owner Homer Marshman and his general manager, Damon “Buzz” Wetzel picked the Rams name because Wetzel had said his favorite football team had always been the Fordham Rams and Marshman liked the sound of the name. 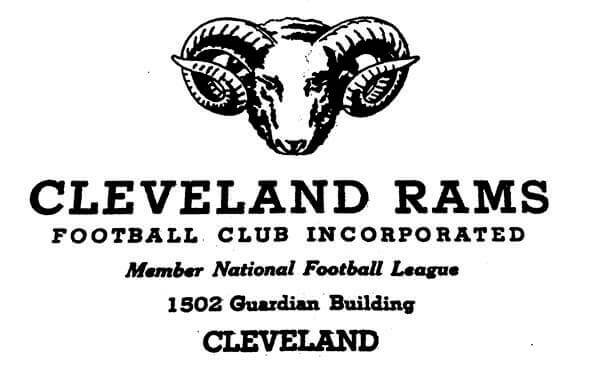 The franchise began in 1936 as the Cleveland Rams, located in Cleveland, Ohio.